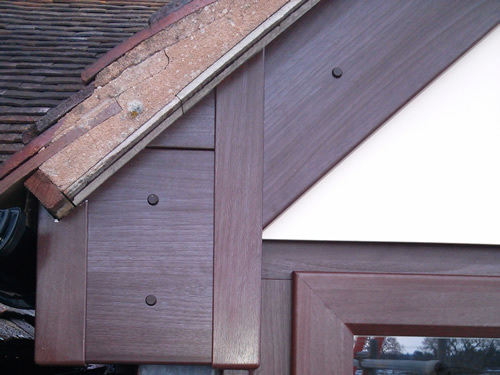 We can supply and fit a complete range of roofline products made of UPVC. These products are not only maintenance free but will instantly transform the appearance of your home. 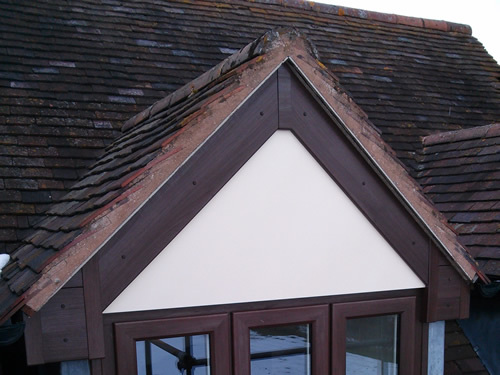 Guttering and downpipes are available in square and round sections, white, brown and black options to suit the style of your property. Our products come with a 10 year guarantee.